If you are stylish, creative, enjoy working with people, making them feel better about their look, you need to explore Cosmetology as your future career.  Our 1250 hour Cosmetology Program will educate future cosmetologists in the general skills of hairdressing, nail care, skin care, and makeup. The program includes lectures, demonstrations, student practical and theory work, and written and practical evaluations. The student will complete their first level of training in ten weeks of school. The first level is comprised of learning specific hands on techniques. After completion of level 1 and 300 hours of training, student will move on to the student salon floor. 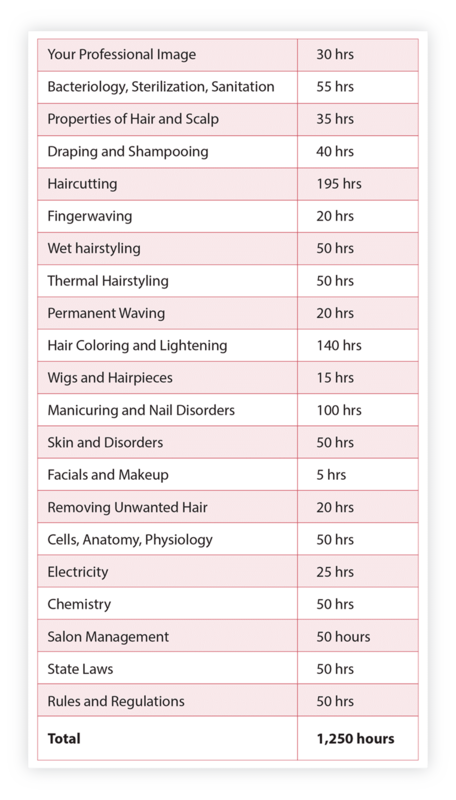 Our large client base gives the students a great deal of experience in cutting, foiling, perming, styling, and coloring services. Student are held to our high standards to hone their skills and be ready to transition into the Salon Industry immidiatley upon graduating. We do not promote a single product brand. We work with numerous product lines and manufacturers to offer students a broad exposure to the industry. 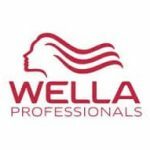 Altoona Beauty School is proud to be a Wella Professional School Member. We are able to offer our students superior products and best in class educational materials, along with world renowned haircutting and finishing educational opportunities. 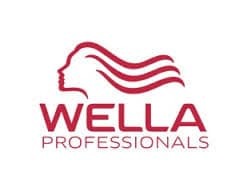 Along with Wella we are dedicated to producing graduates equipped for immediate success in the world of beauty. Altoona Beauty School is proud to be a member of the Sassoon Academy School Connection. Altoona Beauty School exposes students to current trends from Salon Industry Professionals who visit as Guest Artists to educate classes during their training. Altoona Beauty School also attends local, state, and international hair shows by way of field trips which students may participate. Full time and Part time students are acceptable. Full time students can complete the course in nine months. Part time students can complete in fifteen months. Begin your “creative” career today. Enroll in our Cosmetology Program call (814)942-3141 with any question you may have.